Available 5 x 7 up to 48 x 72 - Cell Phone Covers too! Call 214-587-7686 or email cynthia@cynthiadanielwolf.com to order your favorites! 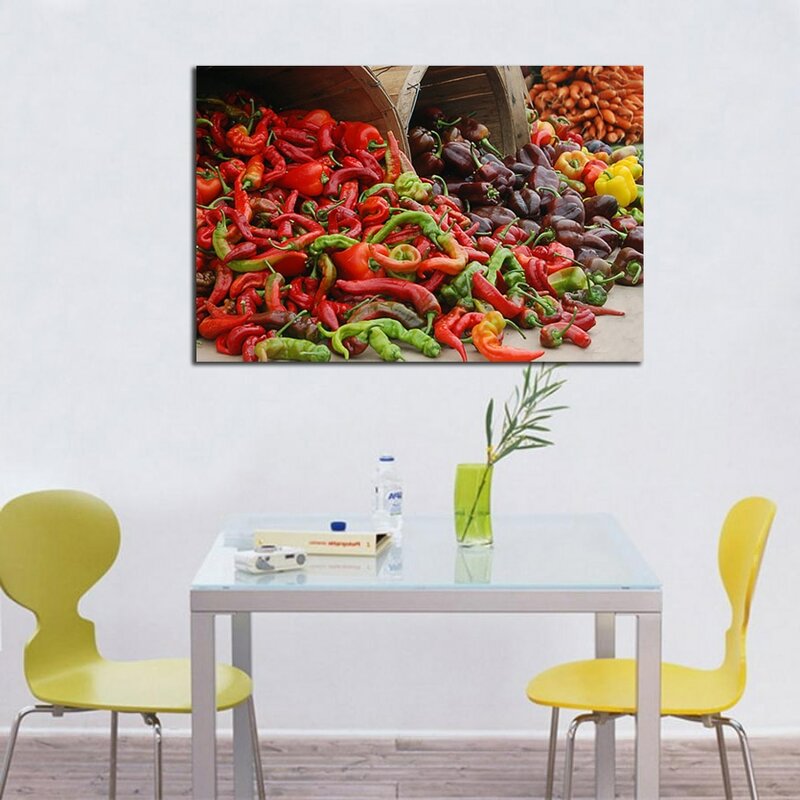 *Custom sizes and Custom photographs of your favorite foods also available!